2009 Mini Cooper S for the American Cancer Society. In November 2016 we had a car donation to the American Cancer Society from a generous donor from Oklahoma. 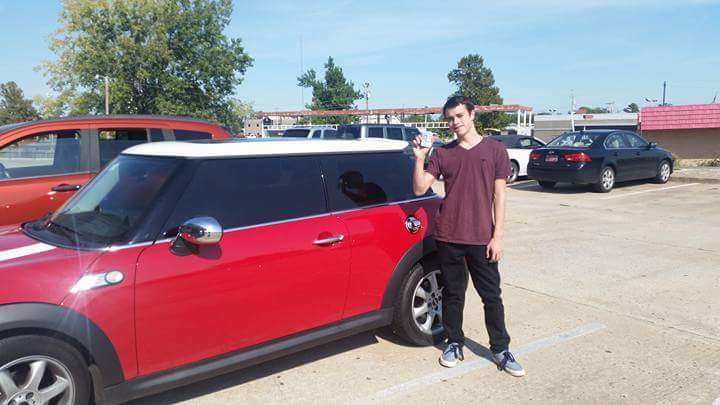 They had donated their 2009 Mini Cooper S 2 door to help support their favorite charity. While speaking to the donor, I had asked a few questions including what made them choose to donate their vehicle to the American Cancer Society, how the process was, and would they consider donating a vehicle again? This car was her sons first car and it has sentimental value and memories, also, the donors sister had lung cancer and had gone through Chemo and is now cancer free (and is doing well). They had donated another vehicle last year to the American Cancer Society, so this is two vehicles donated within a 1 1/2 year span. She said that the donation process was problem free and was easy to do. They enjoyed the process and would do it again (maybe they will be donating a car number 3 in the future). We completely agree! More than one million people in the United States get diagnosed with cancer each year, and if we could find a cure, then we could save them all and not have to lose a friend, loved one, family member or neighbor to Cancer. 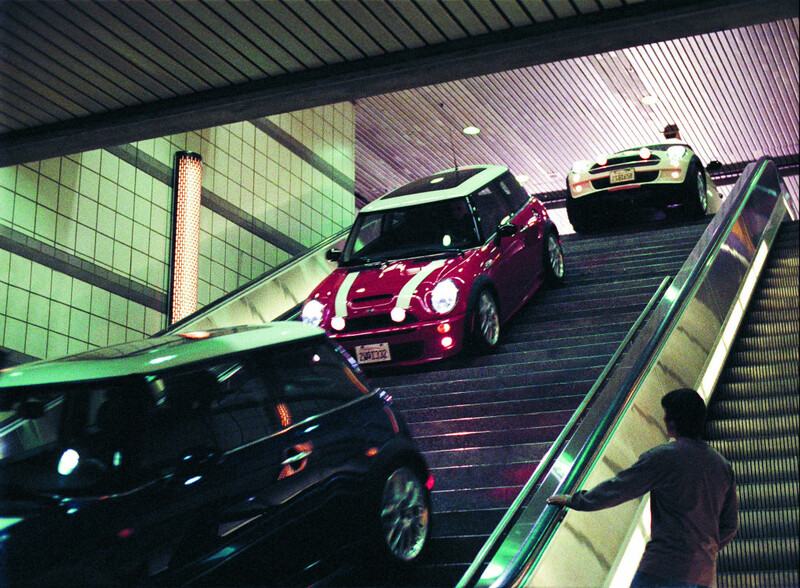 In 2006, Mini had introduced a second generation of the Hatch/hardtop model on a re-engineered platform. In 2009, the Minis first trim level was launched in the UK, however it was a lower end petrol only version. It had lower speed and power. This 2009 Mini is a 2D S model with a 1.6L 4-Cyl Engine with 172@5500 RPM Horsepower and 177@1600-5000 RPM Torque. The curb weight for the 2009 Mini Cooper S is between 2,679 lbs to 2,855 lbs. The fuel economy for the vehicle is 26 City/34 Highway for the manual Getrag and 23 City/32 Highway for the automatic. The American Cancer Society uses these funds to help find a cure for cancer (and so much more) so one day we don’t have to lose a loved one to the fight.